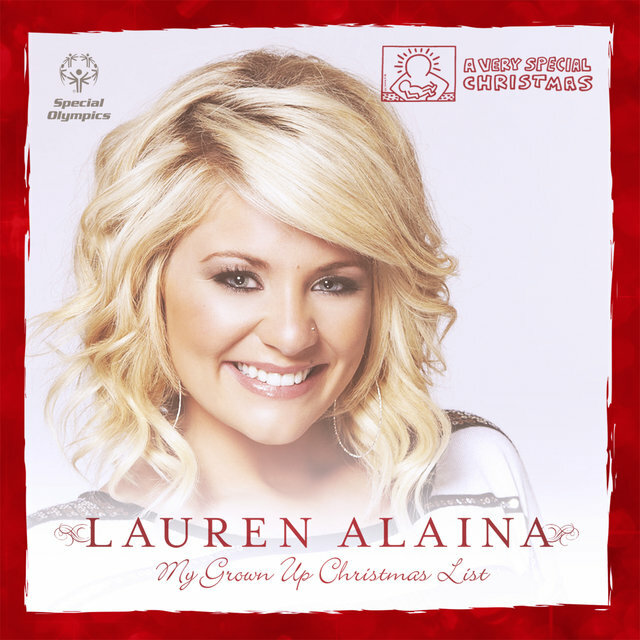 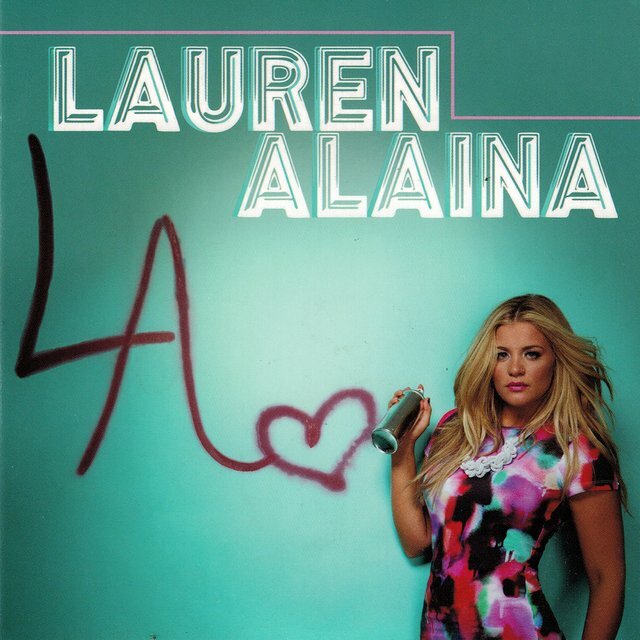 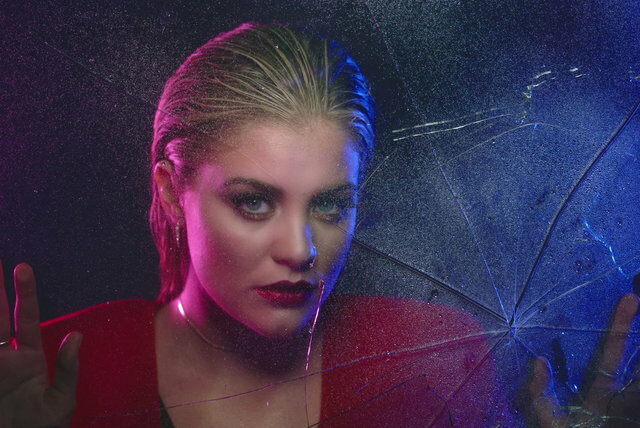 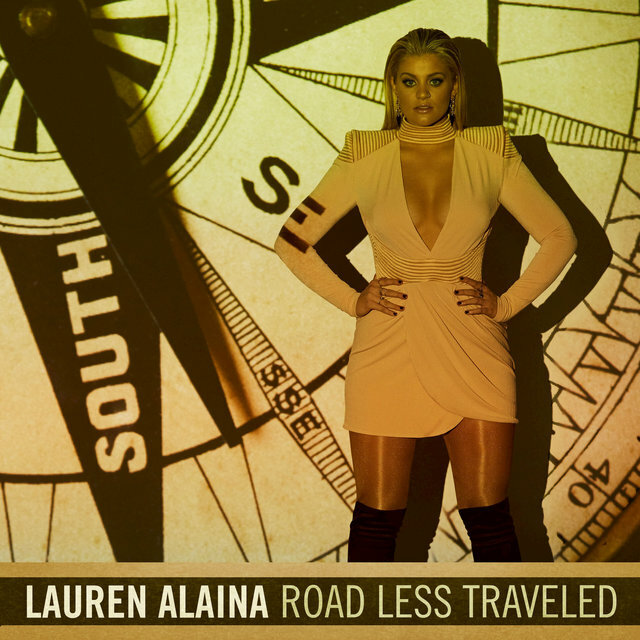 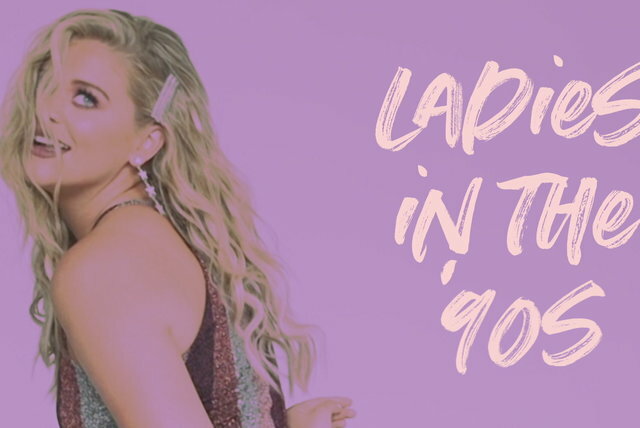 The runner-up on the 2011 season of Fox's American Idol, Lauren Alaina is a Southern singer with a bent toward contemporary country-pop. 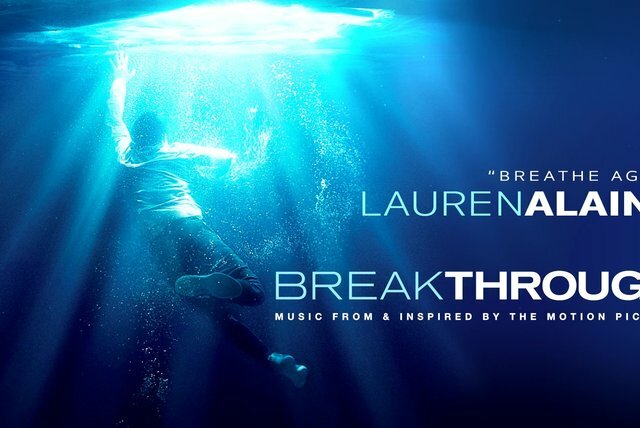 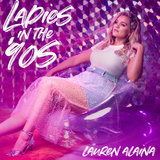 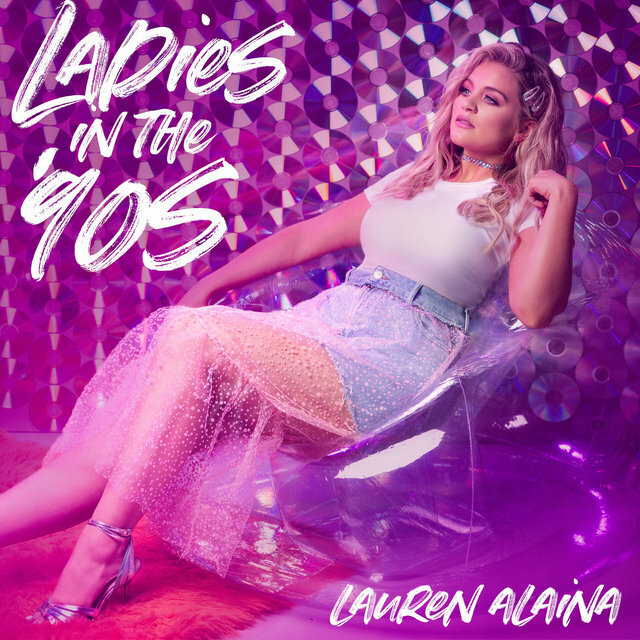 Born in 1994 in Rossville, Georgia, Alaina first began singing around age three and grew up listening to country music. 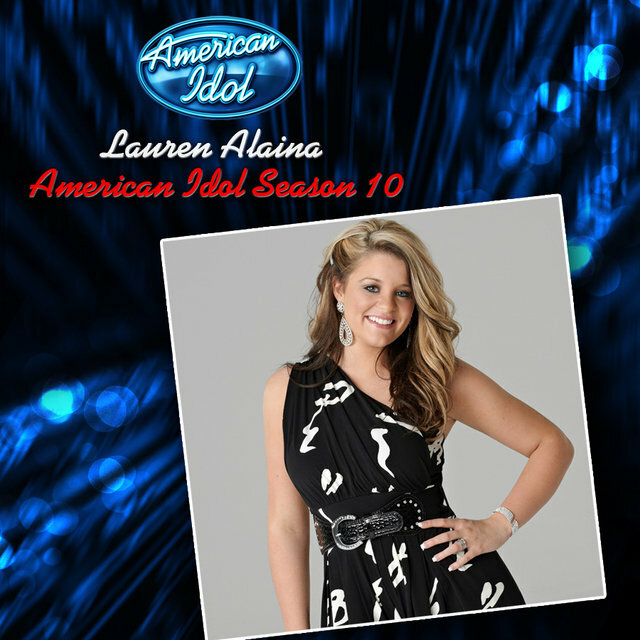 Prior to American Idol, she was a cheerleader at her high school and performed regularly around Georgia, where she won the WinniSTAR youth talent contest in 2009. 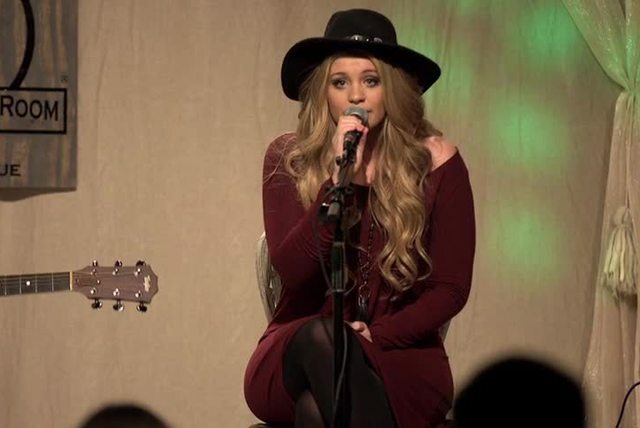 She competed in the finals of the tenth season of American Idol against ultimate winner Scotty McCreery — also a young country singer — and eventually earned the silver medal. 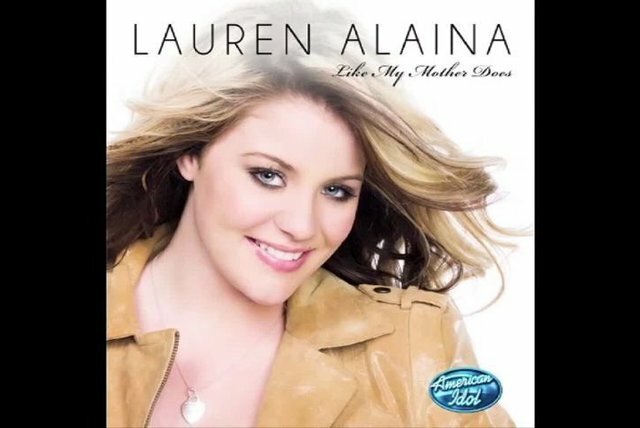 After wrapping Idol, Alaina released the single "Like My Mother Does," which sold over 200,000 copies during its first two months of release and helped earn her a contract with Mercury Nashville. 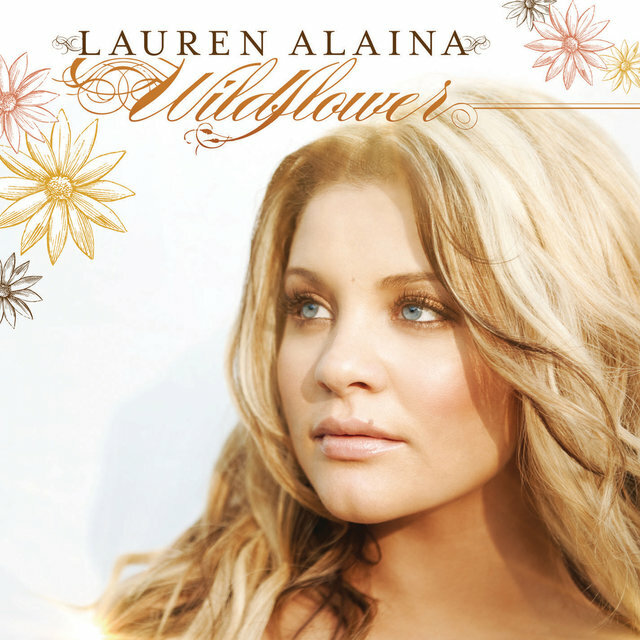 Her full-length debut album, Wildflower, followed several months later in 2011. 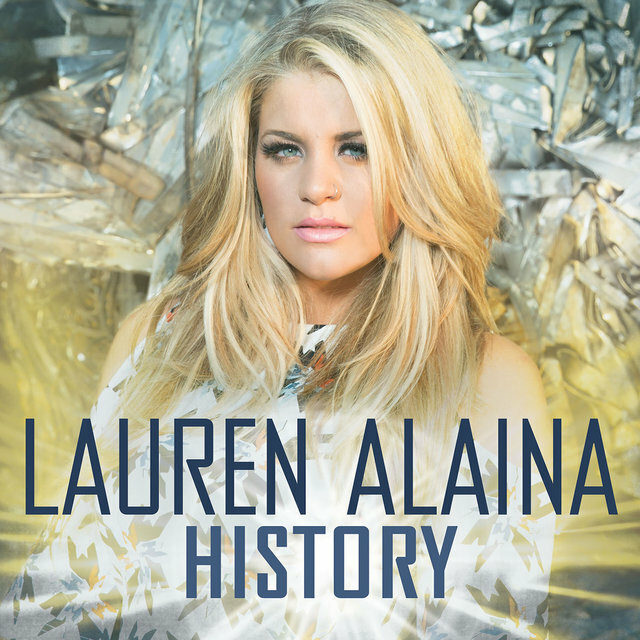 The album debuted at number five on the Billboard 200 and reached number two on the Billboard Top Country Albums chart. 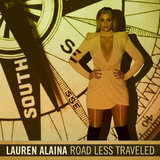 In 2013, she released the single "Barefoot and Buckwild," and returned to American Idol to perform the song.